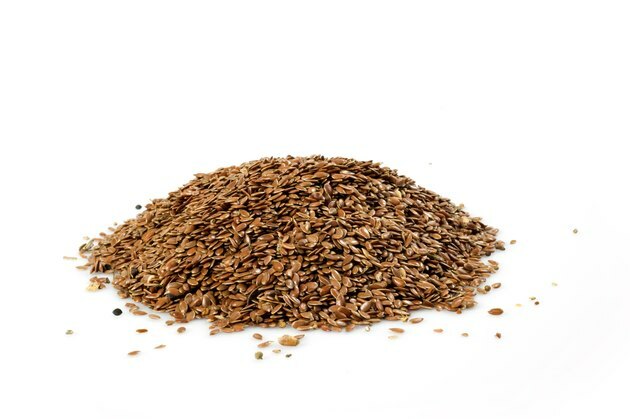 Flaxseed meal is rich in vitamins, minerals and healthy fats and can easily be added to soups or salads. Sometimes, a substitute for flaxseed meal is needed, whether this is due to allergy, lack of availability or taste preferences. Several ground foods have a similar consistency and nutritional makeup to flaxseed meal. The one you should choose depends on the type of meal you are preparing or health consideration you want to address. Hemp meal, which is defatted hemp seed, is one alternative that is similar to flaxseed meal in many ways. 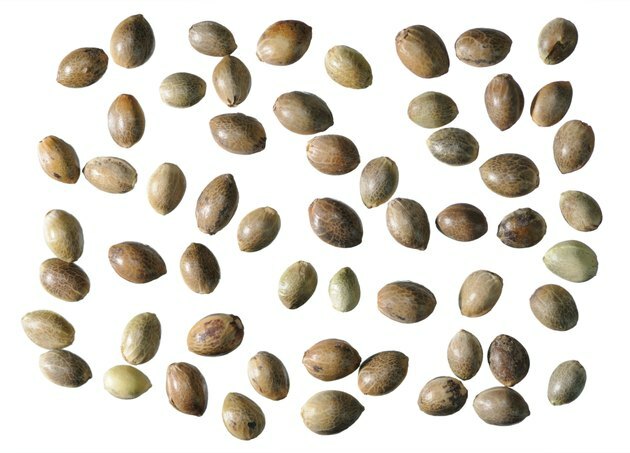 Both contain omega-3 fatty acids and a high percentage of vegetarian protein with hemp meal clocking in at 31 to 33 percent protein. Both hemp meal and flaxseed meal are high quality foods and have the same general consistency, which easily thickens and adds fiber to smoothies. Almond meal also shares some similarities with flaxseed meal. Each can also be used to thicken sauces and both are considered "superfoods," because they provide a wide variety of vitamins and minerals such as copper, magnesium, phosphorus and vitamin B2. Almond meal and flaxseed meal, which both have a nutty taste, also have high fiber content and healthy fats such as monounsaturated fat. 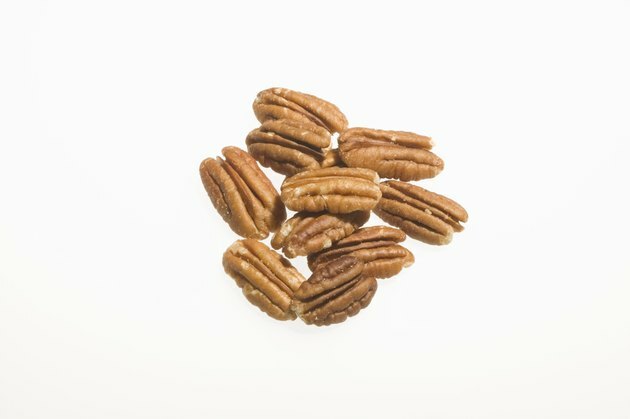 Pecan meal may also be used in place on flaxseed meal. Although it also has a similar consistency to flaxseed meal, pecan meal may be a better choice with which to cook flourless cakes, since it does not contain the heat-sensitive omega-3s that flax does. Both flax and pecan have a slightly nutty flavor and both can turn rancid quickly, so it is important to store them in the freezer. 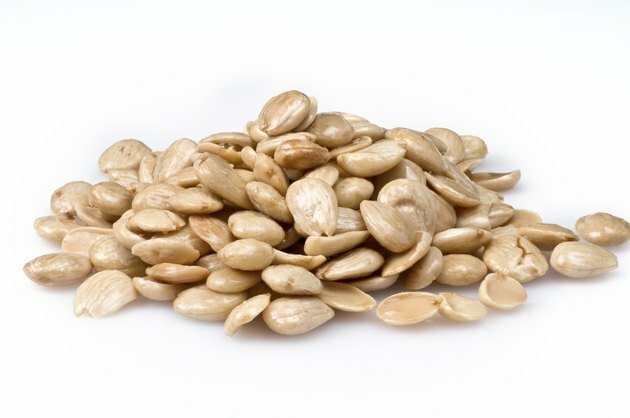 Flaxseed meal and pecan meal also contain a high percentage of healthy fats. 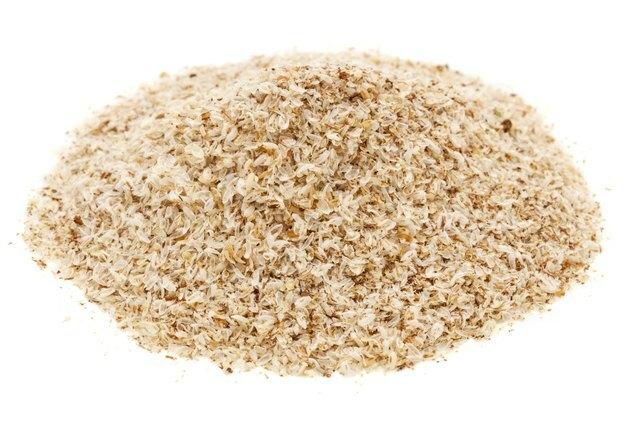 Psyllium husk can be a suitable replacement for flaxseed meal when trying to increase fiber in the diet. Both flaxseeds and psyllium husk can be used to fight constipation because they contain soft fiber that lubricate the inner surfaces of the colon. Fiber also helps eliminate toxic compounds produced in the colon, and the incidence of colon cancer is reduced with increased fiber intake. Are Flaxseed and Linseed Meal the Same?